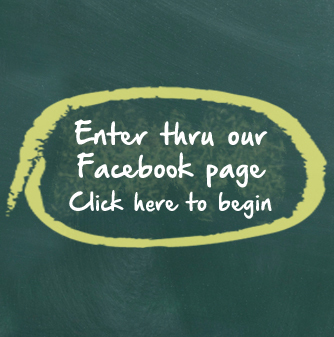 Join the Fun During Our Back to School Pinterest Sweepstakes for a Chance to Win! It is here, the Back to School season has started and from the little ones to college kids everybody gets in gear to get ready for school! In time for the season join us to pin your favorite Back to School project on Pinterest for a chance to win a fun BERNINA backpack! How to enter? It’s as easy as 1,2,3! Go to our BERNINA USA Facebook page and “Like” us if you haven’t already. Click on the “Pin to Win” tab. Select your favorite Back to School project, enter your email address, and click submit and pin. For more detailed information about the sweepstakes click here. Good luck and have fun pinning! I started sewing when I was 12. I tried to tackle flannel pajamas. Not a great experience but I persevered. It is my most favorite hobby after many decades of sewing. I started sewing when I was about 10. My grandmother helped me make a pillowcase. I continued sewing until I went back to work after my children were in school. I started again several years later before rotary cutters. Cut pieces with scissors and started hand sewing a pillow. Still haven’t finished that, but now use rotary cutters and machine stitch a variety of items. my faviorite sewing is projects that can be done quickly. I also like hand sewing and smocking. Love patchwork of all types !